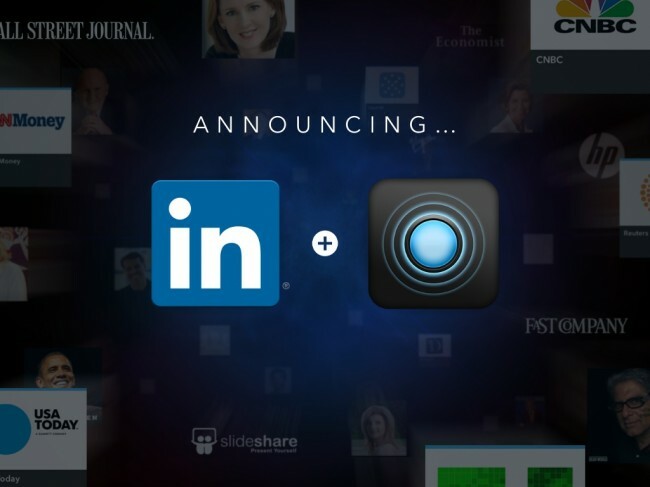 Pulse, one of the most popular news reader applications on Android and iOS, has been acquired by Linkedin. After rumors of talks between the two spread across the internet over the last couple of weeks, this move isn’t entirely all that surprising, but still news none the less, as it may affect Android users at some point in the future. As of today, Pulse and Linkedin both stated that Pulse’s apps will remain the same “for now” and “in the meantime.” Clearly they are leaving the door open for changes, which makes sense for two companies who have just joined forces. If you didn’t want to make changes, why acquire something? But I digress. The move will help push Linkedin in the publishing field, something they have been working towards for some time now. They continue to seek out professionals who not only want to consume content, but publish it as well. Using one of the hottest news aggregating services in the world isn’t a bad place start. The transaction is valued at approximately $90 million. Any big Pulse users out there?